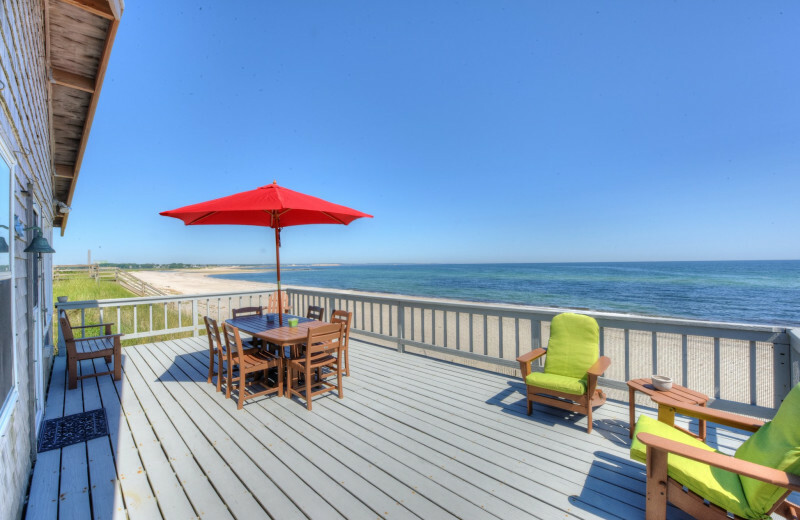 The Best of the Beaches on Cape Cod Bay! 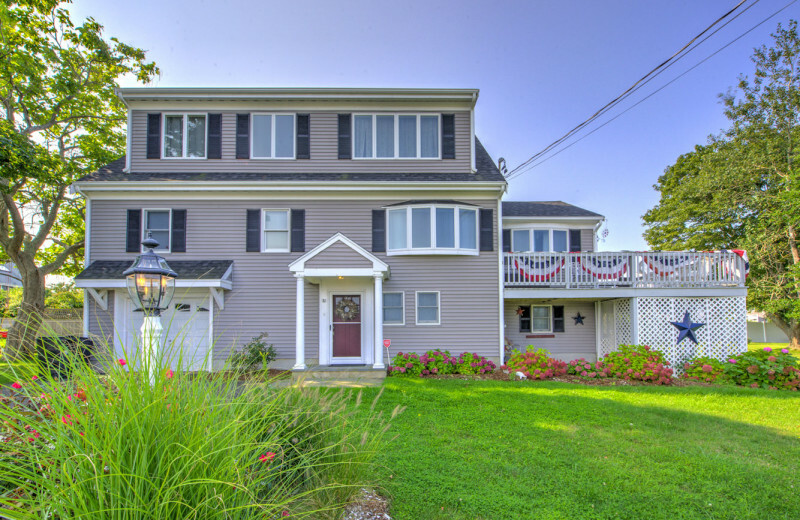 For your Massachusetts vacation, look no further than a stay with Beach Realty. 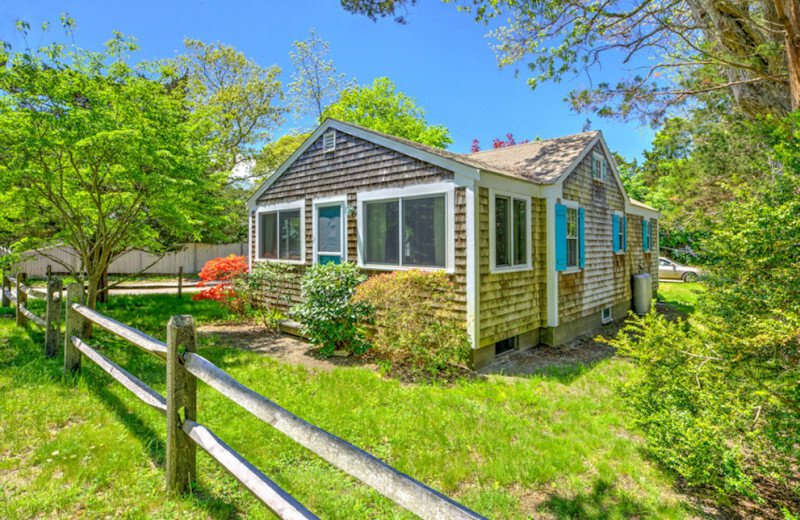 Located on the shores of beautiful Cape Cod Bay, Beach Realty features a wide range of vacation homes and cottages along the many beaches of East Sandwich, including Town Neck Beach, East Sandwich Beach, Scorton Shores and much more. 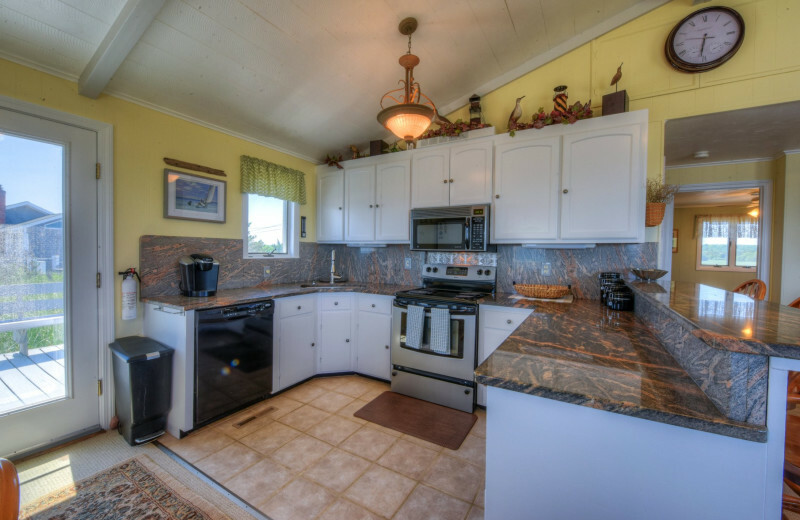 Their spacious accommodations feature a range of modern amenities that will make you feel right at home. 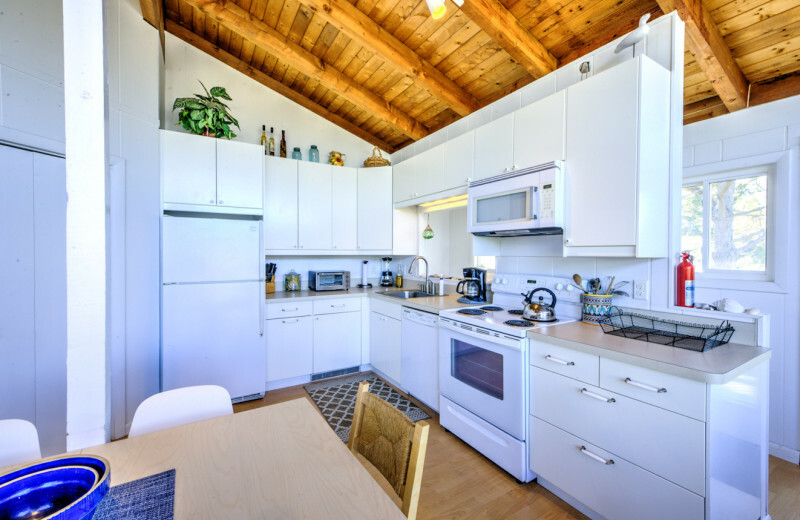 Enjoy waterfront or water view units with full kitchens, barbecue grills, televisions with DVD players, fireplaces and outdoor decks. 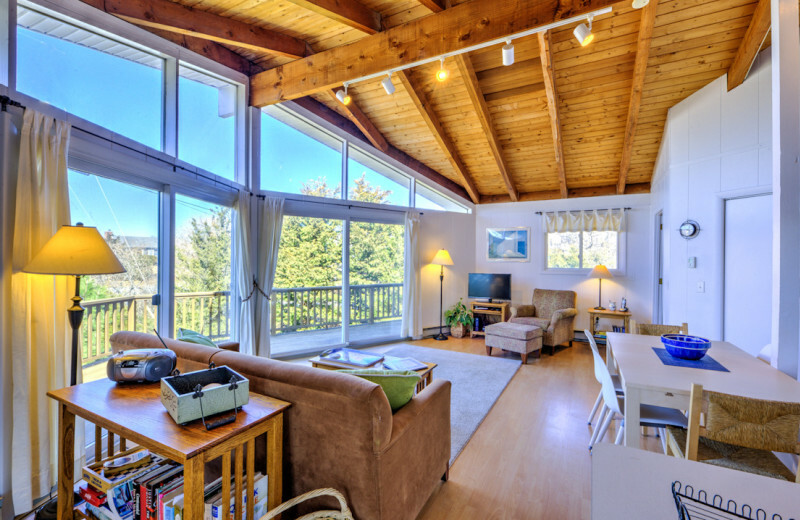 Unwind at your home-away-from-home or head out to explore! The sandy beaches are perfect for relaxing under the sun, building sandcastles, or making a splash in the cool waters. 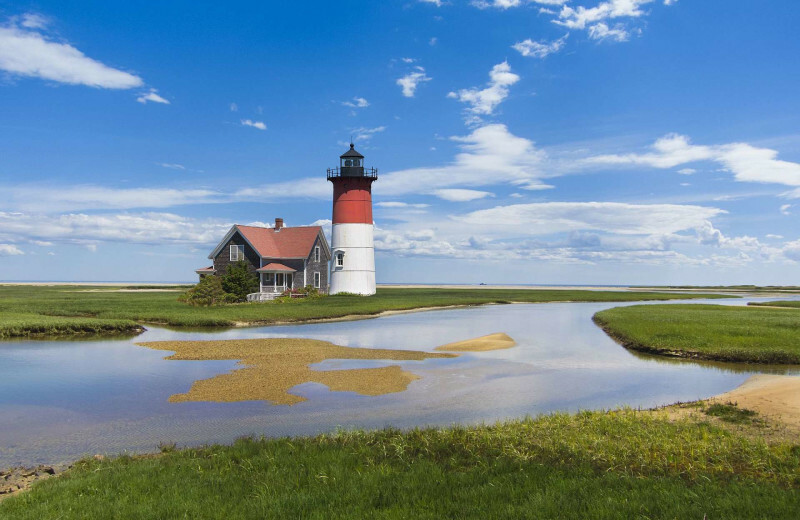 The surrounding Cape Cod area is full of activities including hiking and kayak tours, plus museums, shops and restaurants. You're sure to find something that appeals to you! It's right in the name! 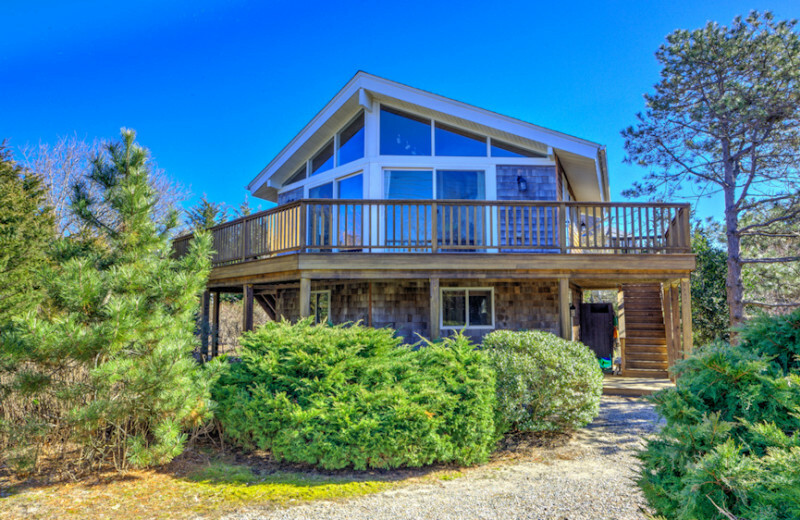 Beach Realty features a wide range of accommodations along some of Sandwich, Massachusetts' most popular beaches. 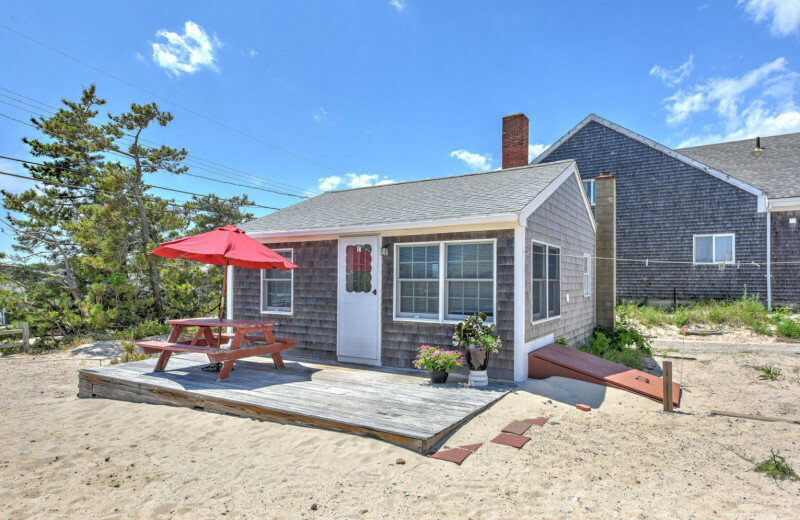 Choose from vacation rentals at East Sandwich Beach, Sandwich Downs, Sandy Neck Beach, Town Neck Beach and much more for your relaxing Cape Cod getaway. 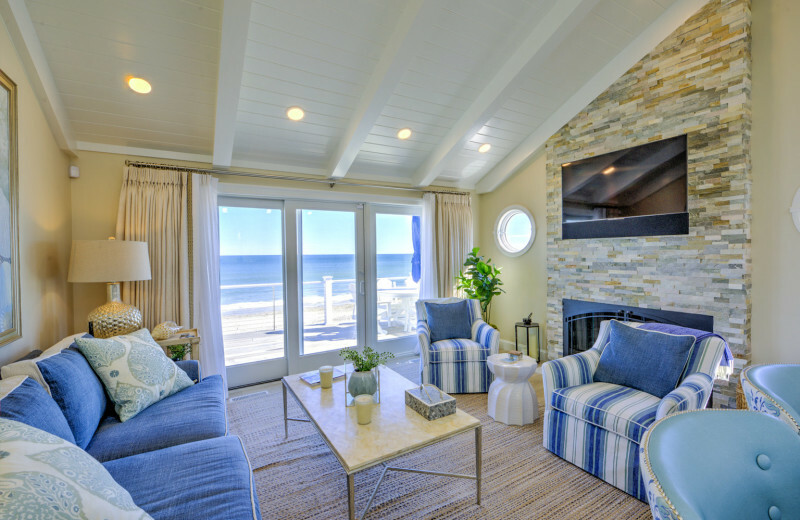 This ideal setting makes it easy to spend your days sinking your toes into the sand or swimming in the cool waters. 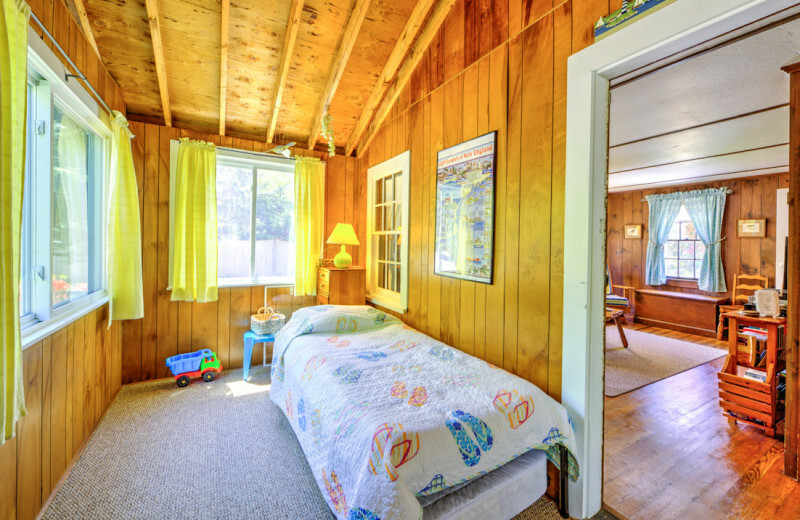 Keep your eyes out for seashells or build a sandcastle with the kids! 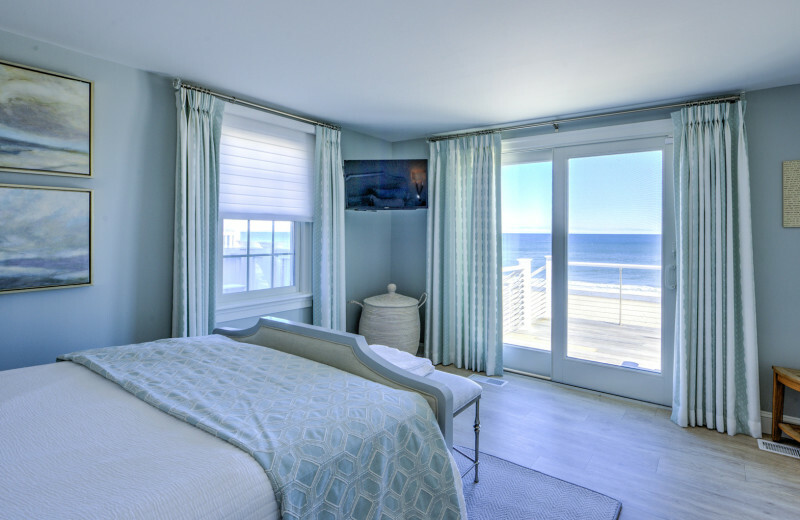 This is a beach vacation you won't forget! 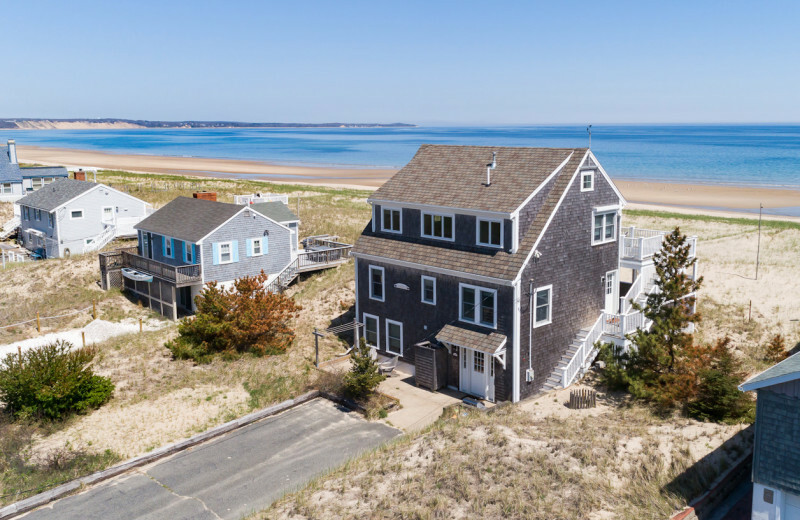 What better place to reconnect with your family than on the beaches of Cape Cod? 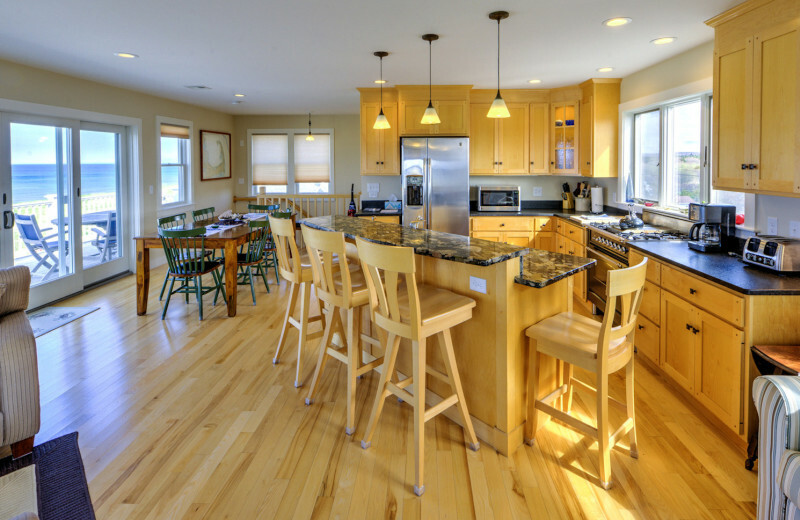 With Beach Realty you can easily choose the perfect place to stay that meets all of your needs! 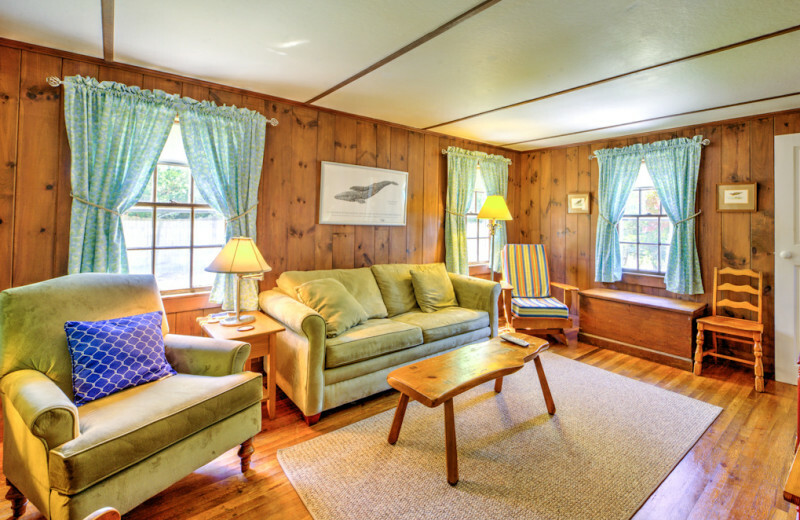 Their spacious vacation homes and cottages offer multiple bedrooms and baths, full kitchens, cable television with DVD player, and much more that will make you feel right at home. 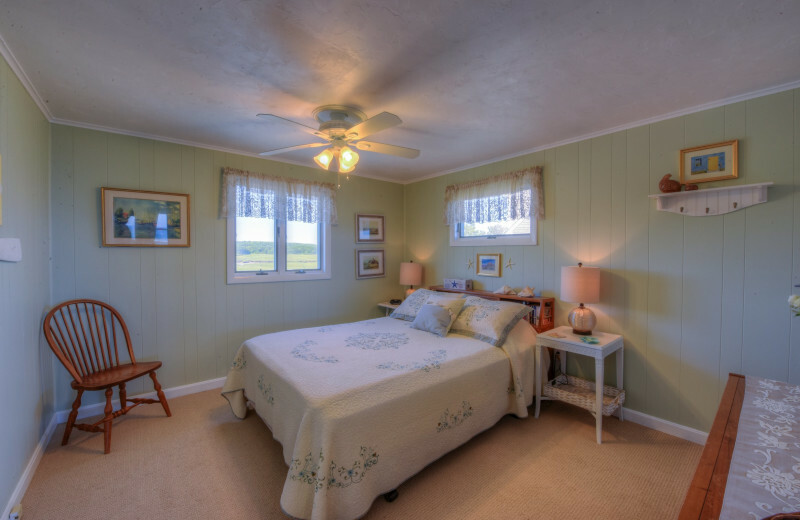 Some accommodations even allow pets so you don't have to leave any member of the family at home! 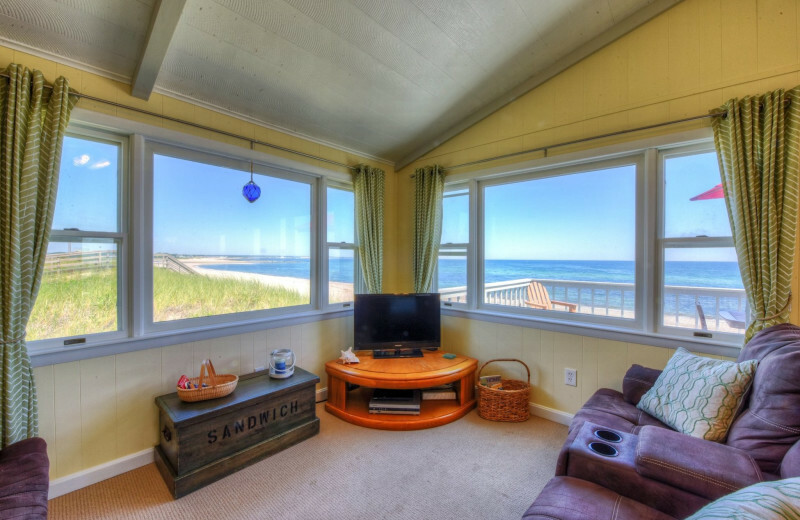 Enjoy quality time with your loved ones as you lounge on the beach, swim in the water, or explore the Cape Cod area! 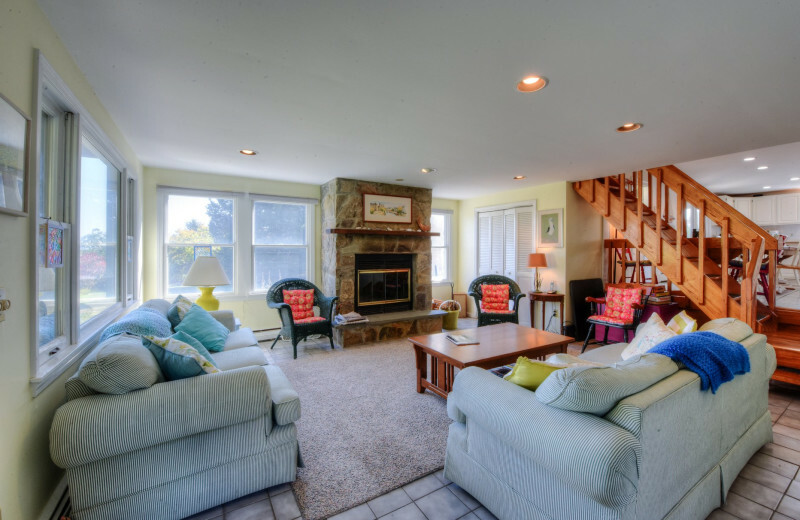 Gather up your whole family for a fun-filled beach reunion! 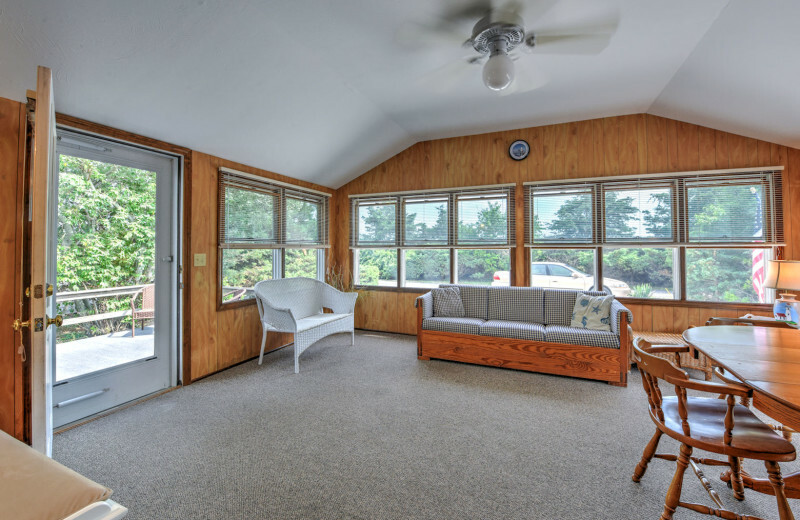 Beach Realty's wide range of accommodations makes it easy to find exactly what you need to host every person in your group comfortably. 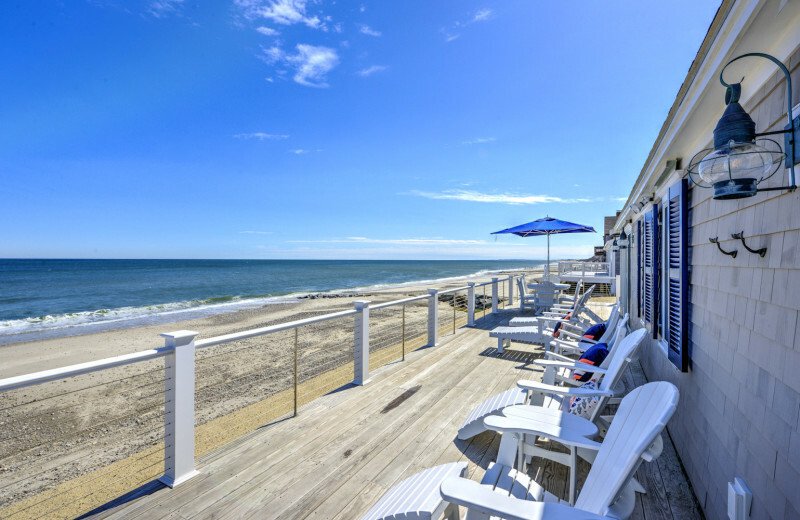 Here, you can enjoy the prime beachfront setting that lets your loved ones enjoy time on these beautiful shores. Explore the water on fishing trips or stick to the ground as you visit nearby museums and shops. 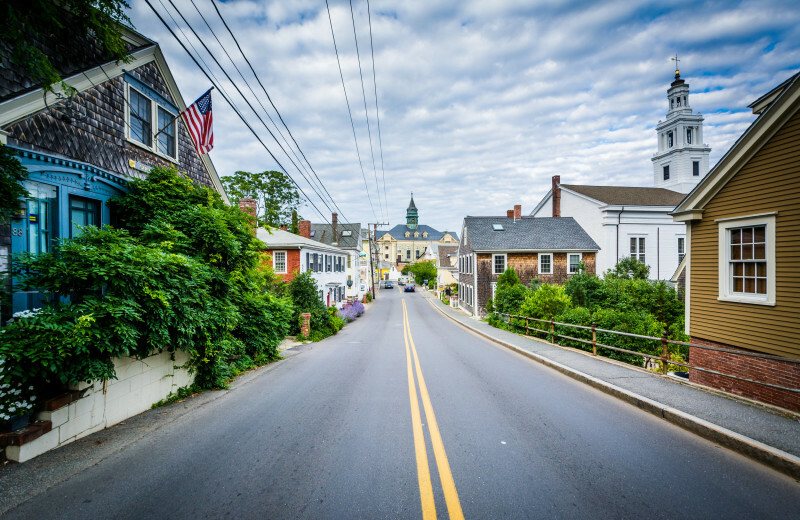 Cape Cod is the perfect location for any type of reunion! 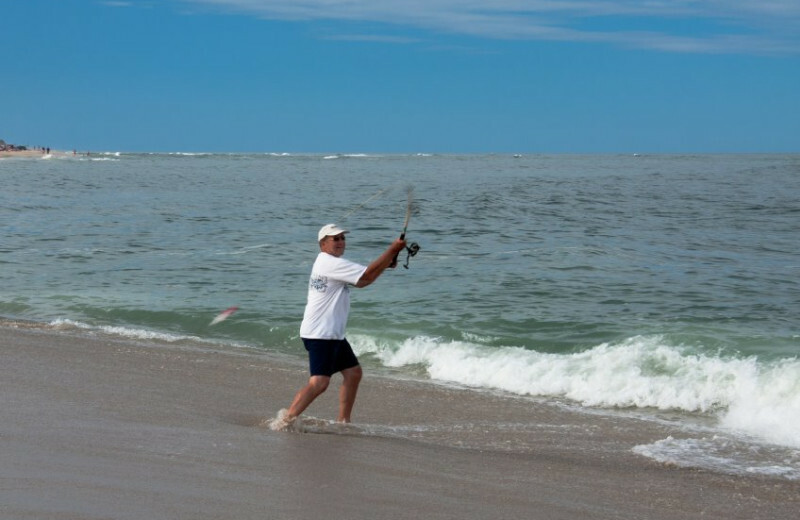 Cape Cod is surrounded by water, so a stay at one of Beach Realty's wide range of accommodations is the perfection location to cast your line. 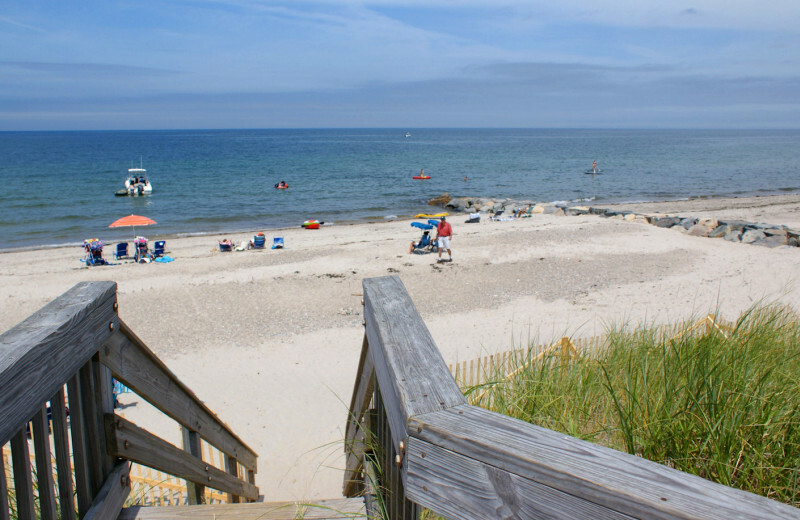 Head to one of the many beaches, like East Sandwich Beach, Sandwich Downs, Sandy Neck Beach, or Town Neck Beach or charter a fishing boat! The choice is yours when you stay here. 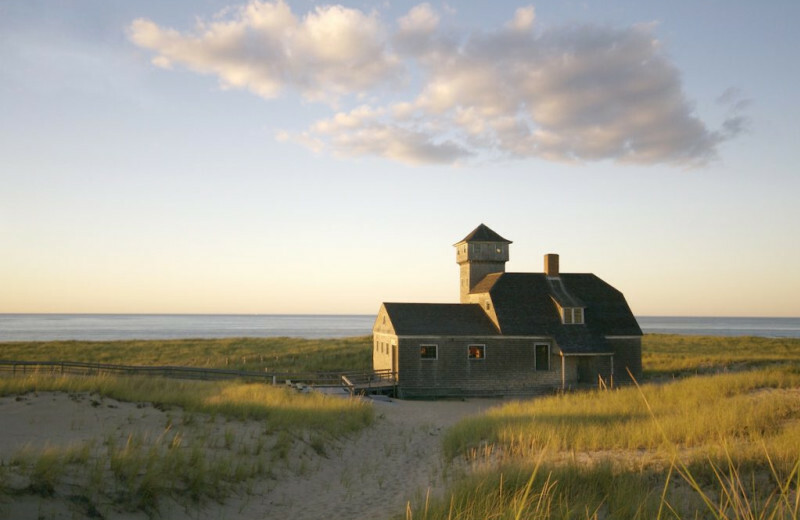 The beautiful Cape Cod beaches are sure to set the mood on your romantic vacation. 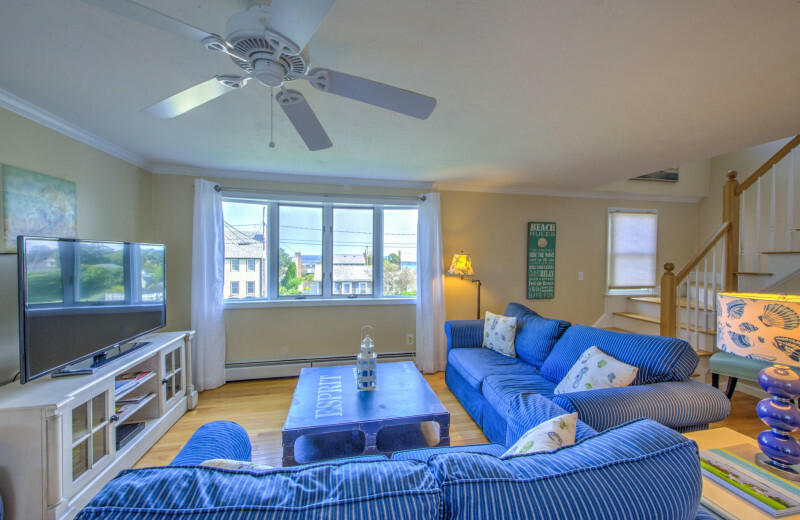 Stay in a charming waterfront cottage with Beach Realty and enjoy stunning views and the comforts of home. 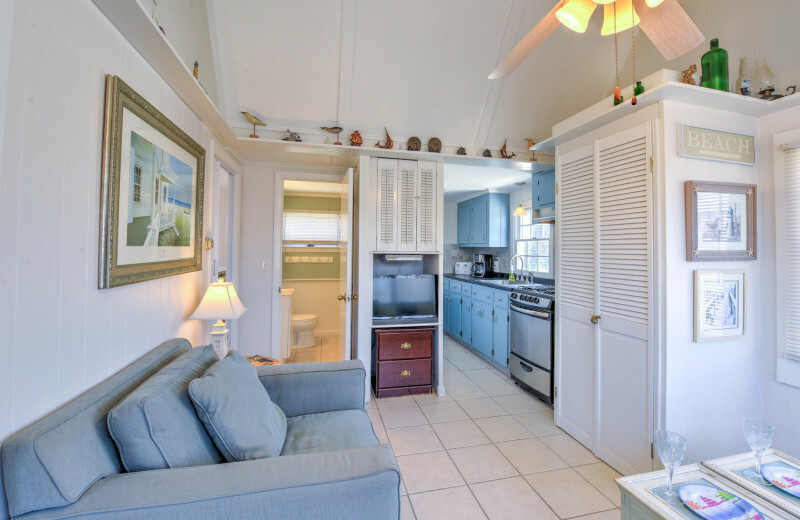 Lounge together on the soft sand shores, or enjoy the thrill of water sports! 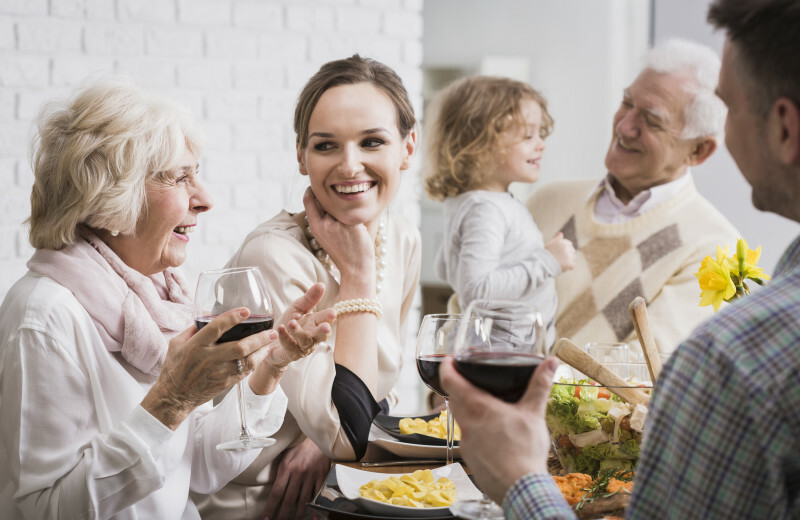 You can visit nearby museums or catch a show at a local theater and indulge in delicious meals at area restaurants. Make sure to watch the sunset over the water at the end of the day! 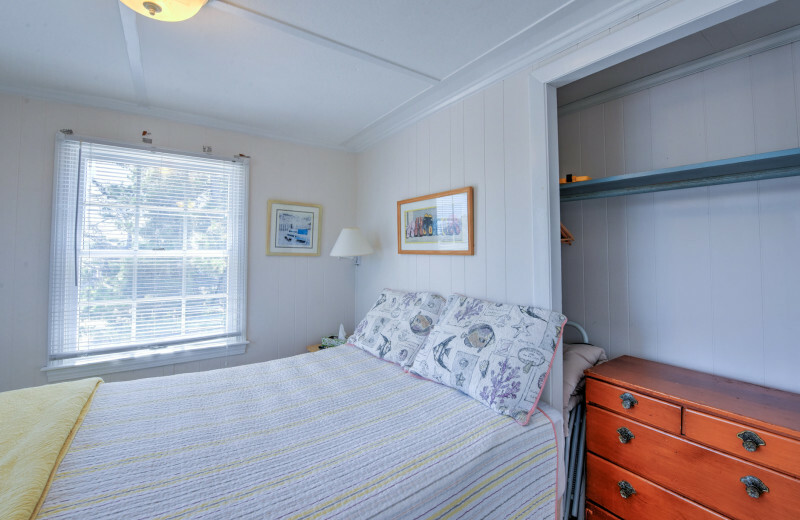 Don't worry about leaving your pet behind at home on your Cape Cod vacation! 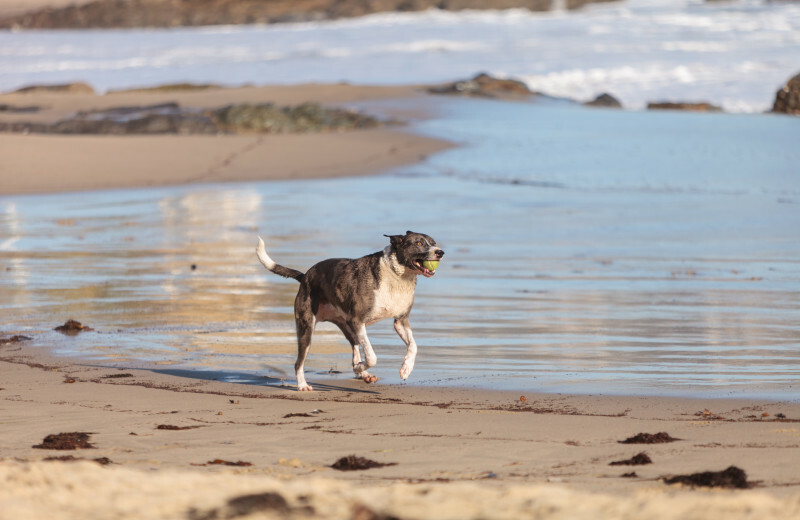 Bring them along for all the fun when you stay with Beach Realty. 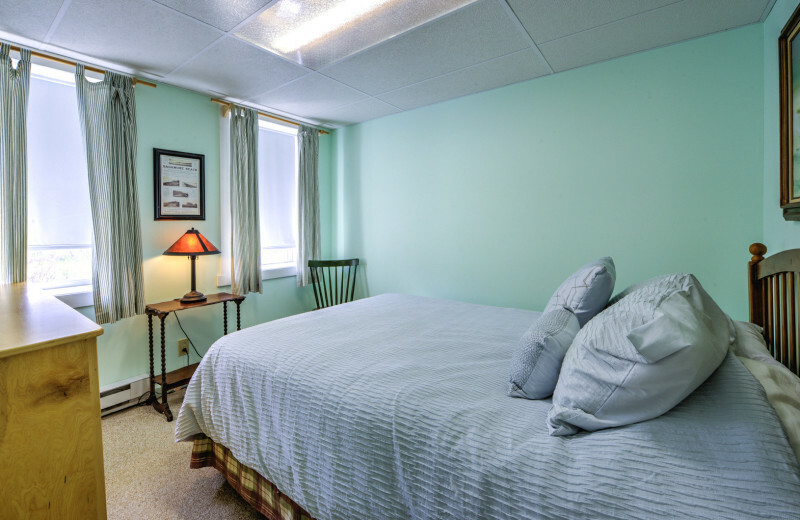 Some of their accommodations allow pets, so just look for the one that's right for your family and your four-legged friend! 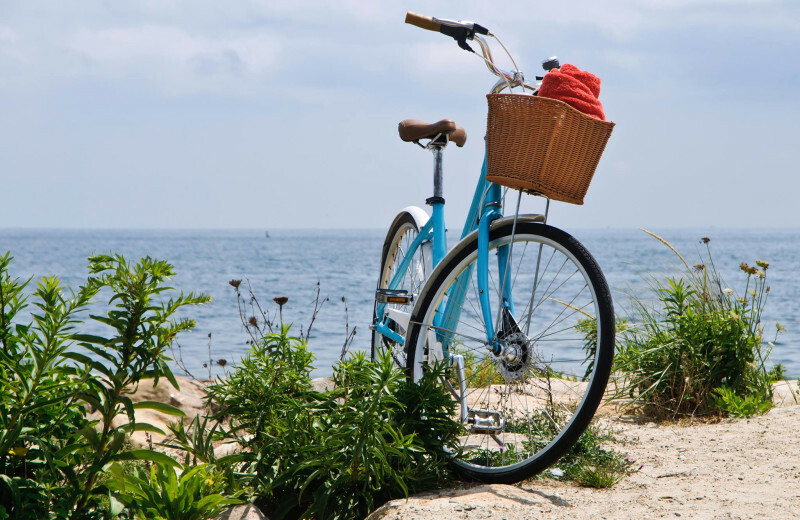 It's the perfect way to enjoy a beach vacation without leaving anyone out! 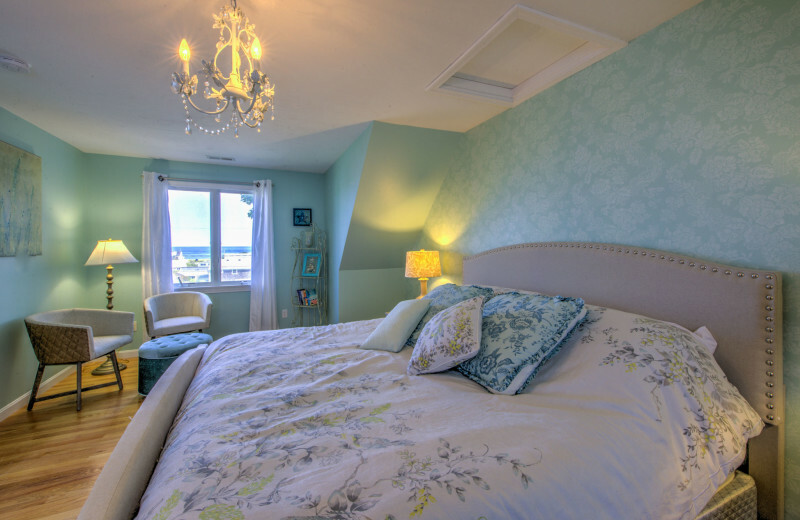 Beach Realty's accommodations feature everything you'd expect in a luxury getaway. 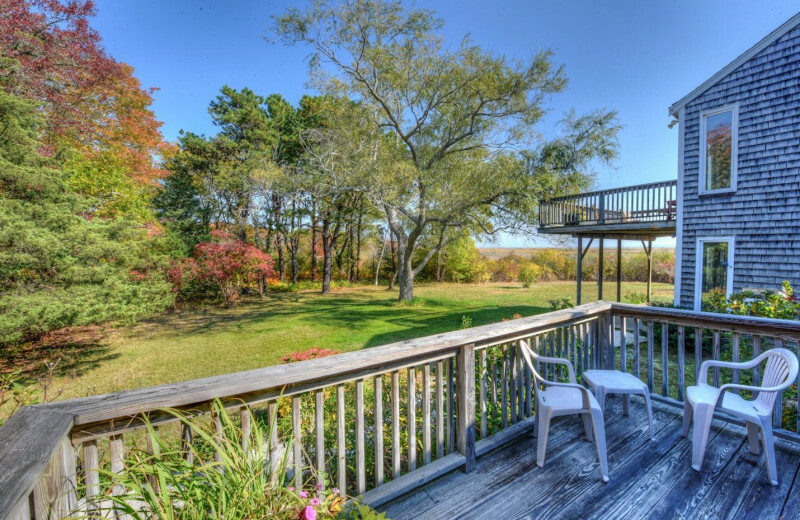 Their vacation homes and cottages all offer waterfront or water views, and some are even pet-friendly! 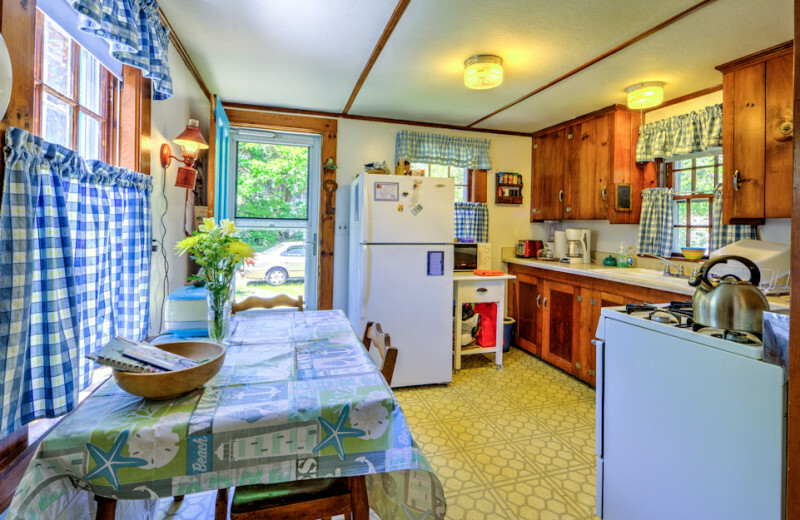 Featuring multiple bedrooms and baths, full kitchens with refrigerators, microwaves plus barbecue grills, cable television with DVD players, and outdoor decks, you're sure to feel right at home during your stay! 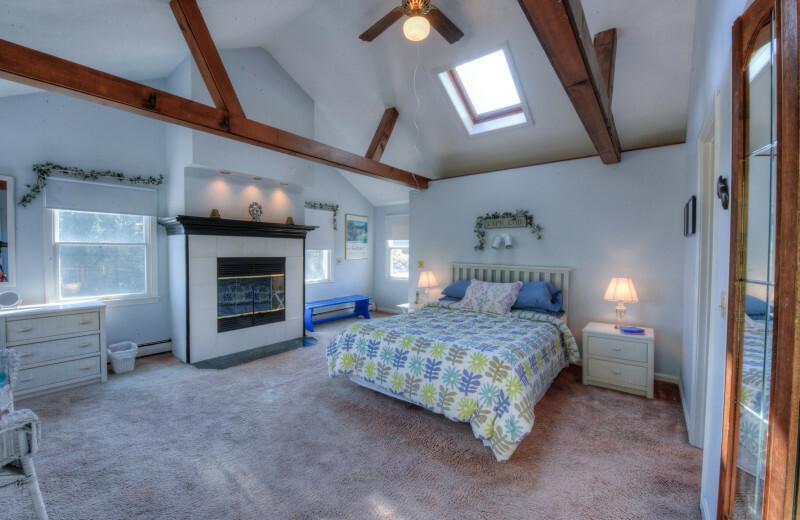 Better yet - you'll feel on vacation! 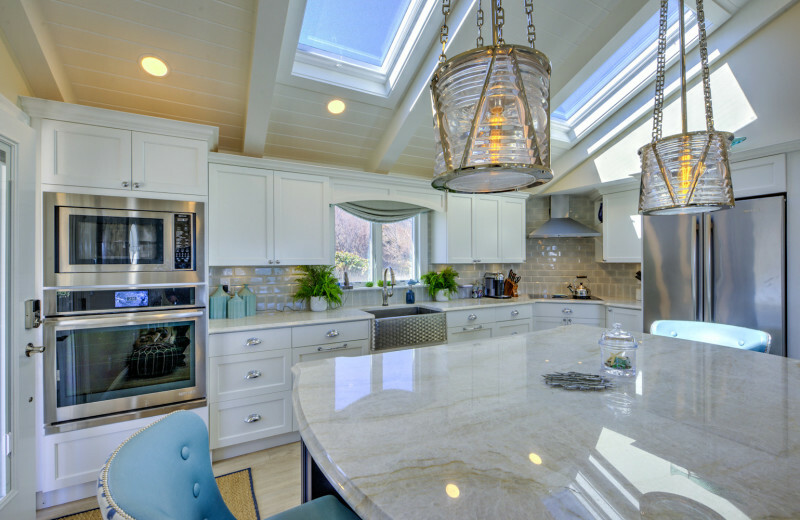 Celebrate the start of your new life together with Beach Realty. 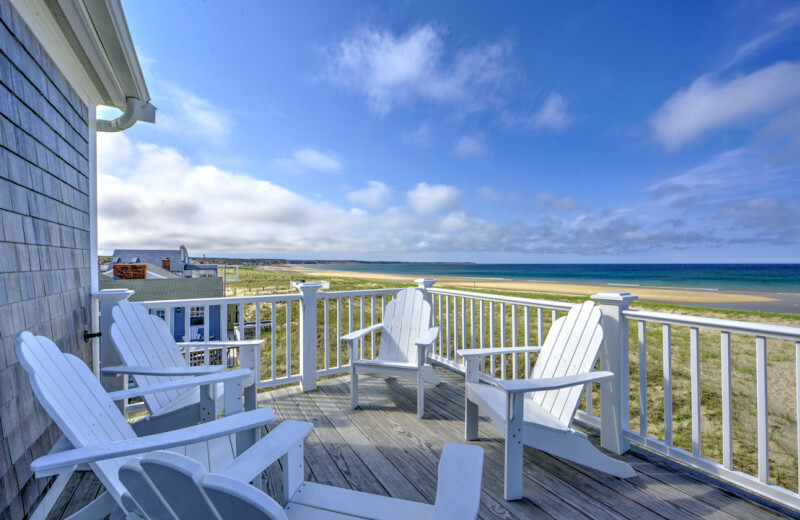 This Cape Cod destination offers excellent accommodations and an ideal setting close to the white-sand shores of the Massachusetts coast. 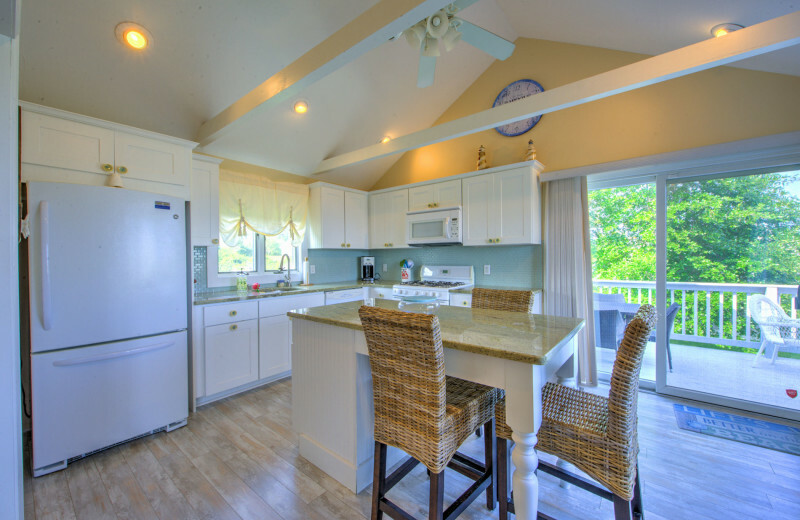 Spend quality time out on the beaches, enjoy an afternoon fishing or sailing the waves, and indulge in delicious local dining at the end of the day. 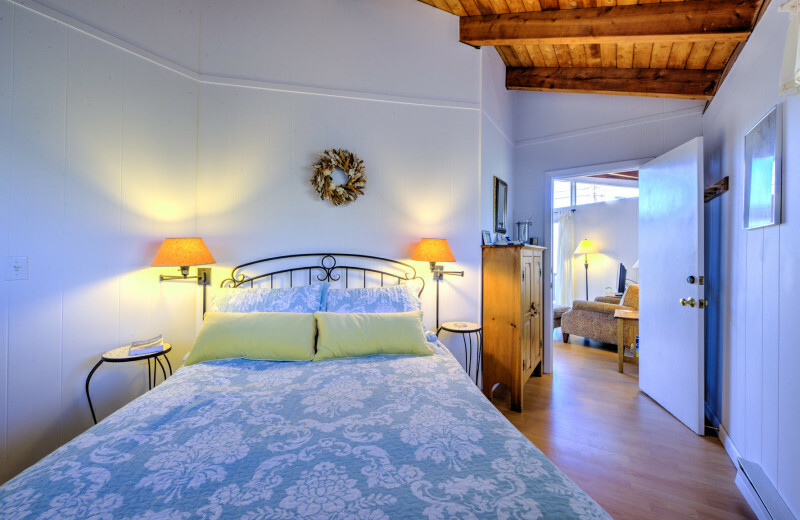 This is the perfect place for your upcoming honeymoon! 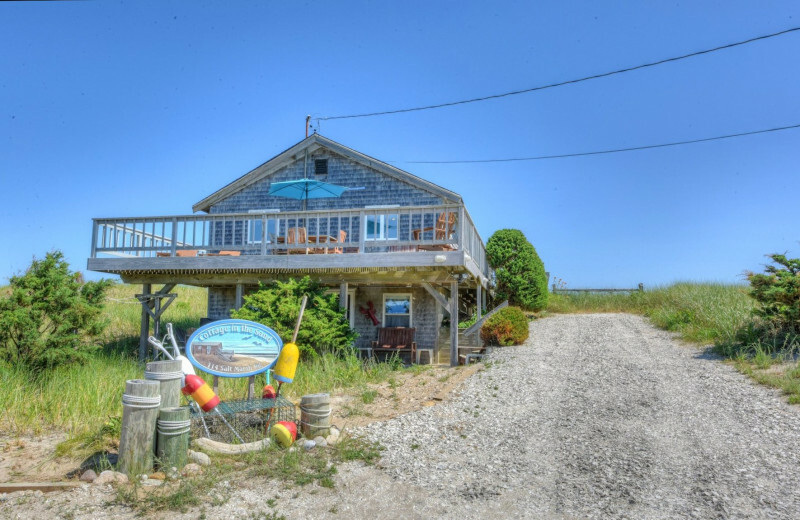 Cape Cod is surrounded by water, so when you stay at Beach Realty, you'll feel like you're on your own private island! Enjoy fishing and boating during the day. Lay out on the sand with a good book. Build a sandcastle. Collect seashells. 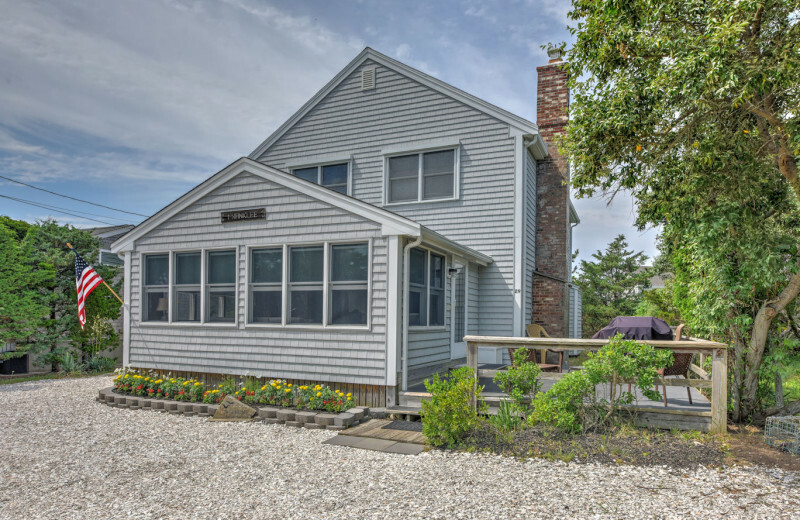 However you choose to enjoy your vacation on the Cape is up to you, book today! 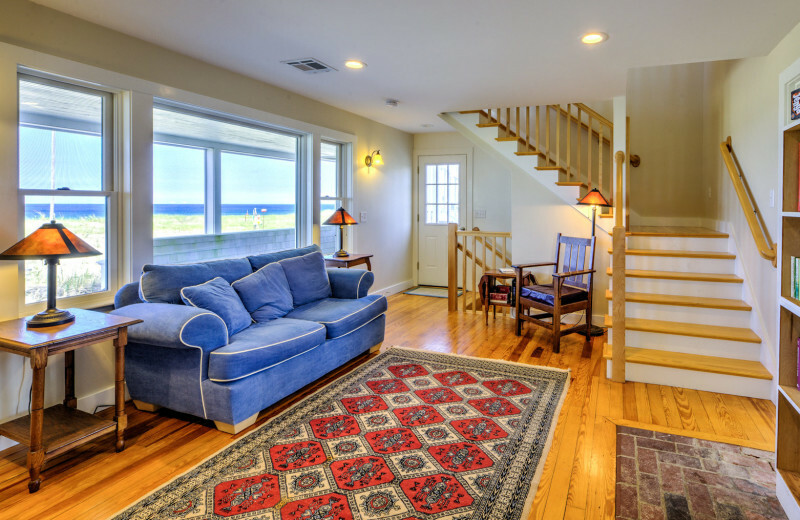 Cater your vacation to your specific needs with a vacation home from Beach Realty! 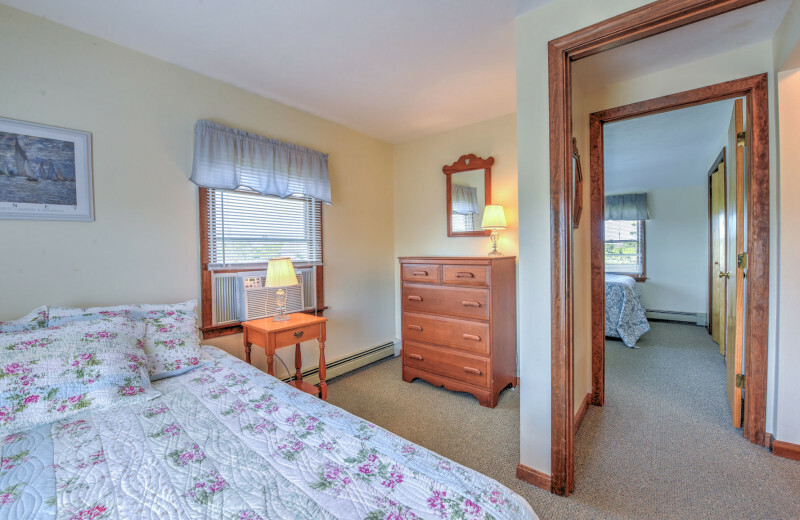 Their wide range of accommodations put you along some of the most popular Cape Cod beaches and feature amenities that will make your stay as comfortable and convenient as possible. 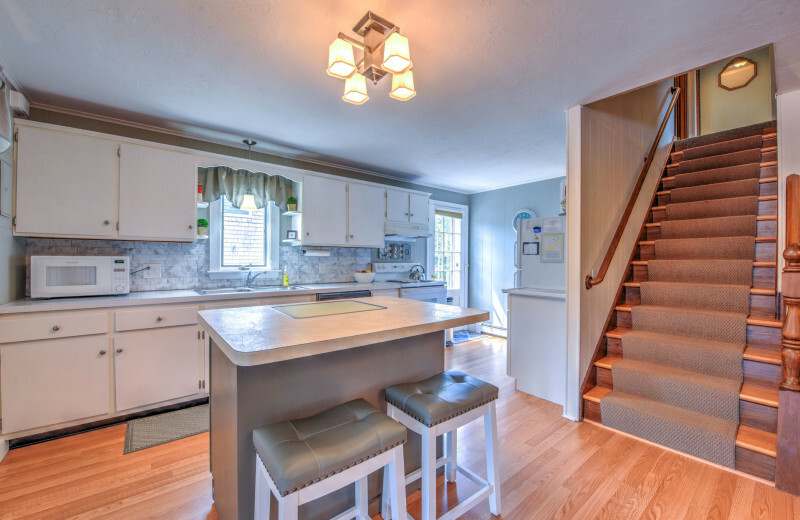 With multiple bedrooms and baths, full kitchens, outdoor decks and much more, you'll have everything you need right at your fingertips! 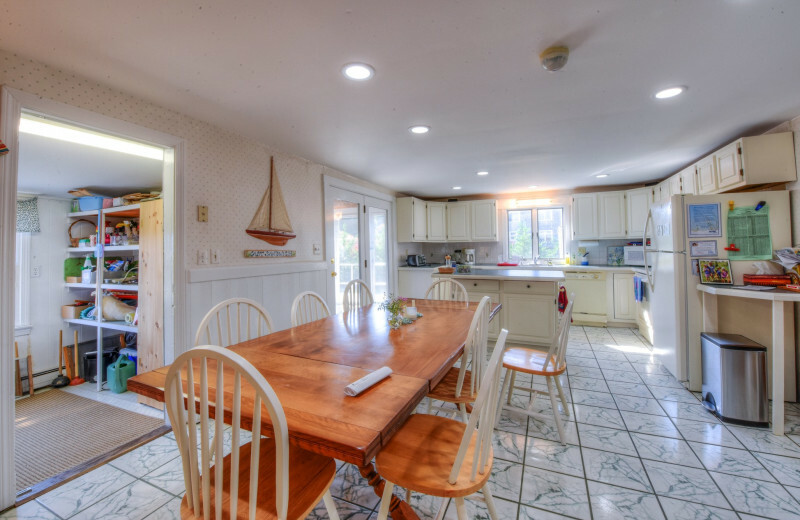 This property is ranked number 1 on Top New England Vacation Rentals. Read about it here.